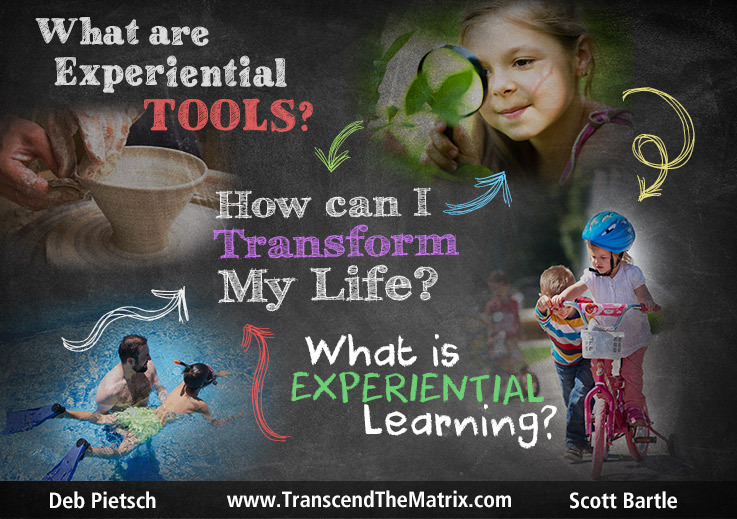 All of the EXPERIENTIAL TOOLS are designed to be “training wheels”. What does this mean? Do you remember learning how to ride a bike? How brilliant it is to have training wheels! You begin to trust the training wheels after the person teaching you how to ride that bike, stops holding on to the bike, then, as you get the “feel for balancing the bike on your own” (experientially), the training wheels become unnecessary… that’s what our guided “meditation”, guided Activation, experiential teaching tools are… training wheels to support you in learning outside of your current box or scope of awareness, then toss the tool(s) like tossing the training wheels aside and engage with the protocols, commands and energetics all on your own! In addition to being powerful tools & Activations that can, and will, dramatically shift your life and daily experiences, they are designed to be teaching tools. Once you “get the hang” of what to say, what to do, how to engage with empowered fortitude, different ways of beingness AND experience visceral and powerful shifts from the inside out, then the intention is that you can stop utilizing the tool, just like training wheels on a bike! Some of these tools will be a RESET or RECALIBRATION of patterns and programs that aren’t serving you, while some (most) of them will be brand new information and teachings and Activations. Some of it will be Activations that you will experience energetically as well as mentally, physically, emotionally and spiritually. With that said… the intent is for you to be able to powerfully affect and create your own experience without the tools AND to engage this anywhere, anytime that a situation may warrant it. If this seems confusing, then you will better understand all of this once you begin working with any of the experiential tools, but especially through the Clearing Your Field Series and the Red Pill Remedy Series. 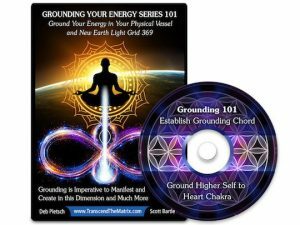 Previous Post Great Awakening, Wake Up Shift Is Happening, Waking Up With Deb, We Are In This Together Backstory Next Post Deb Is An ACTIVATOR~What the Heck? Get the Skinny Here!